A home symbolizes family, comfort, and security. It serves as a reflection of the individuals residing within its confines – from the exterior framework to the interior atmosphere. However, a home also symbolizes an investment. For homeowners in Dubuque and the surrounding communities, this investment may exceed the value insured under a standard homeowners policy. 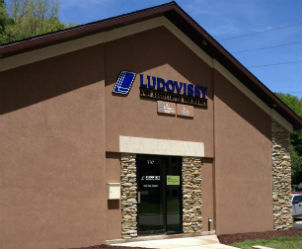 At Ludovissy & Associates, we are dedicated to serving our clients however we can. Each high-value home we insure is distinct, as are the clients who own them. We work one-on-one with these individuals to confirm their expectations are exceeded. Service continues long after the policy purchasing process and we make a point to be available for our clients at all times. Don’t let your wealth of assets remain unprotected from risk. If you’re ready to begin building an appropriate homeowners policy, request a quote.